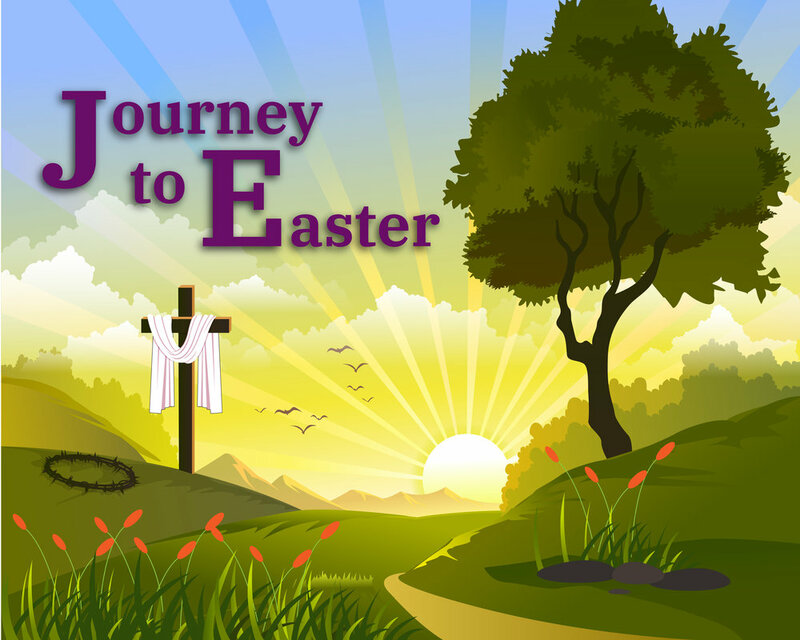 Sunday, April 7 from 3:30-5:00 p.m.
"Journey to Easter" is an event for ages preschool through 6th grade. Participants grouped together with like-ages will walk through the events leading up to Jesus' death and resurrection through crafts, snacks, and games. There will be a preschool group, kindergarten group, 1st-3rd grade group, and 4th-6th grade group all running independently, but at the same time. A parent must accompany preschoolers and kindergartners. Please sign up here. Contact Sara Dyson, Children and Family Minister, with any questions.